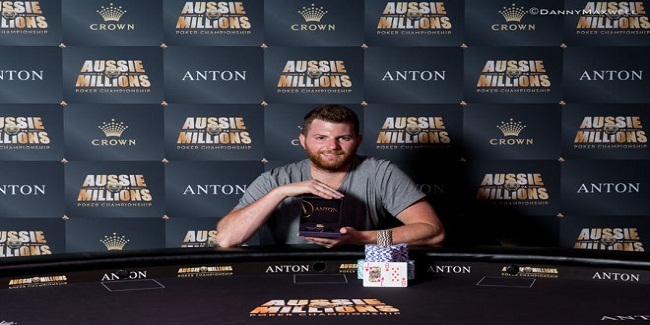 Nick Petrangelo, a professional poker player from the United States wins prestigious 2017 Aussie Million $100,000K for AU$882,000 or $666,311. 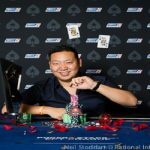 The player did great at the end of the challenge and defeated Canadian Mike Watson, who becomes runner-up of the event for a total winning share of amount AU$529,200 or $399,787. 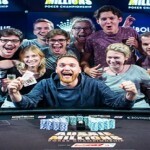 Third position of 2017 Aussie Million Challenge belongs to a pro from Germany named to a German pro named Fedor Holz, who pocketed AU$352,800 or $266,524 from this High Roller. 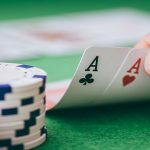 The 2017 Aussie million $100,000 Challenge attracted 18 players and shrunk to just seven players on first day of the game. Out of these seven players only three pocketed money. 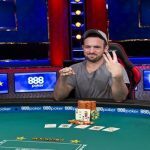 Sam Trickett couldn’t make himself through to top three positions and busted to fourth place. He didn’t receive any for that place. 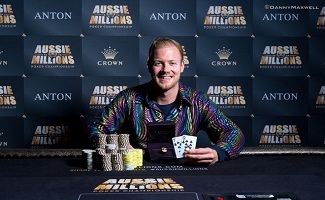 Terry Schumacher of Belgium is the new champion of 2017 Aussie million short handed game. 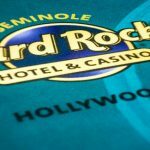 The buy-in for the event was $2,500, which attracted 255 players. 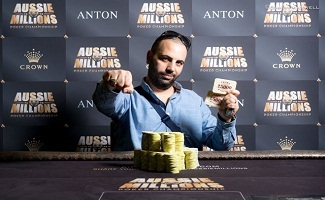 Total prize pool for the match was AUD $573,750, which was distributed among top 29 positions. 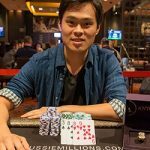 Most of the prize belongs to Terry Schumacher of Belgium who pocketed $146,305, while runner-up was David Yan of New Zealand who took home $96,105. 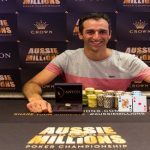 Austraklian George Kanan wins 2017 Aussie Million tournament of chamions, which was an open tournament. 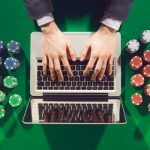 The event attracted 203 players from different parts of the world and generated AUD$208,075 as total prize pool, which was distributed among top 24 positions. 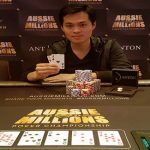 The runner-up was David Loonstra, another Australia who pocketed AUD$33,300, while third position was for a player from New Zealand named Jack Efaraimo collected AUD$21,430. Francis John Rusnak of united States received AUD$16,645, bfing fourth in the list, whereas Finland’s Matti Konttinen received AUD$13,525 for being fifth position holder. 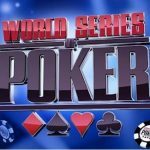 Last two positions or #6 and #7th places were for two Australians named Amit shorey and Glen Chadwick and they pocketed $10,925 and $8,840 respectively.